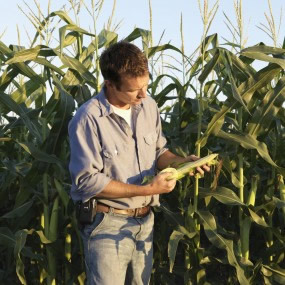 Our hybrid corn portfolio is developed with the assistance of multiple national and international breeding programs. 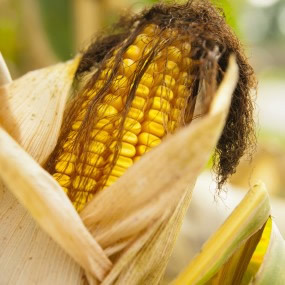 It includes non-GMO corn hybrids and traited corn Options. At the beginning of the development process, there are 10’s of 1000’s of replicated plot data points that are evaluated. 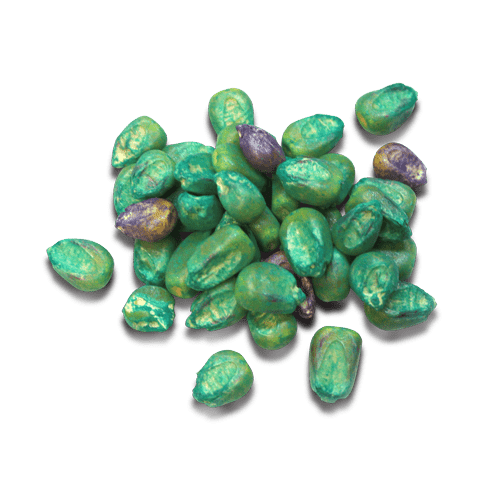 The male and female seed parents’ best suited for our market with the attributes most important to our growers are then extensively tested in our internal elite replicated plot testing network. This network testing is specific to the environment and geography we market in. 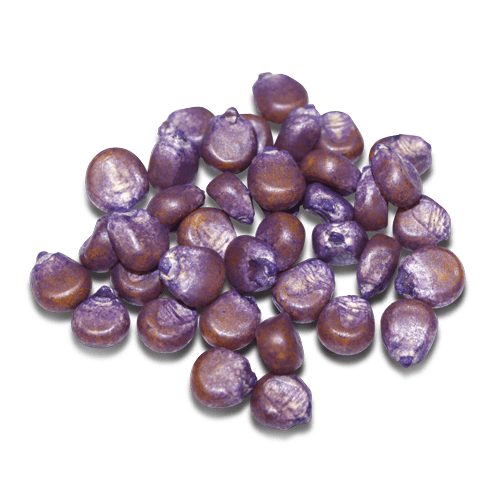 Upon selection into our lineup, parent seed is secured and produced with the highest production standards in the industry. Processing and packaging is conducted in state of the art facilities. We extensively test the germination and trait efficacy attributes in a third party certified lab. 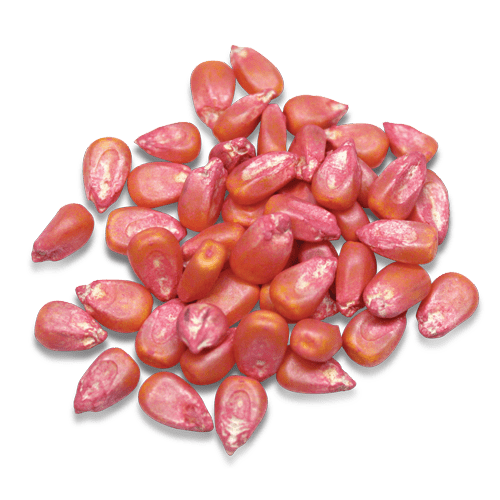 The seed corn we ship to growers has been rigorously tested, produced with upmost care and labeled with the highest germination standard in our marketplace.